Your structural sound custom built luxury home in California needs the right finish to make it standout. The best and certainly the easiest way to complete the home look and feel of your dream home is to include these exquisitely styled French Limestone Flooring tiles. These tiles are exclusively designed for use in high end homes. 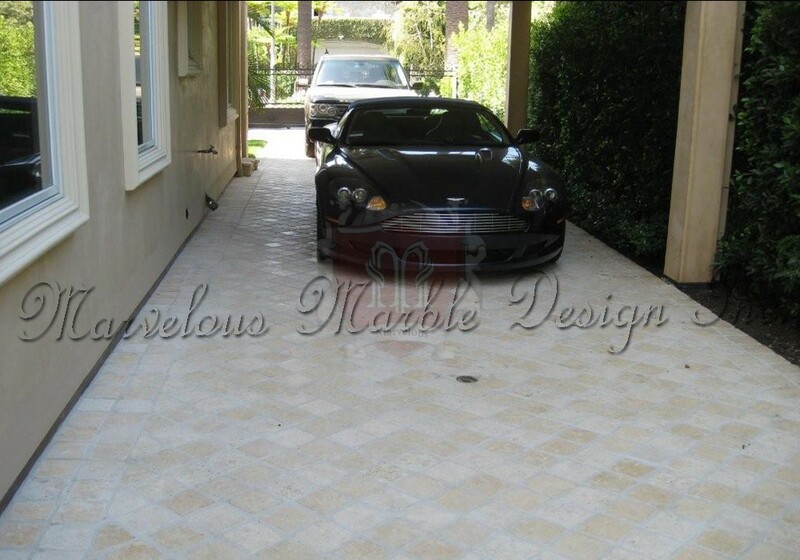 Being a product made from natural stone these tiles come at a premium. 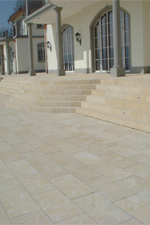 Natural stone has for a very long time been popular in Europe and the US. 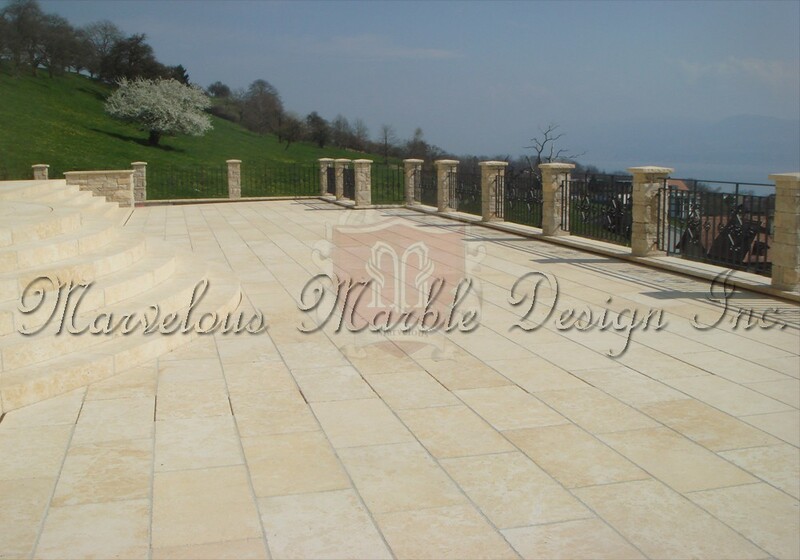 French limestone has a long standing history in high end residences. The stone has been used in France for more than four thousand years. This rare, regal and durable natural stone was used to lay the foundation of the Statue of Liberty. So, in these tiles you will be owning a piece of the most superior limestone in the world. The tiles are a piece of art. The stone displays very clearly details chiseled on it. 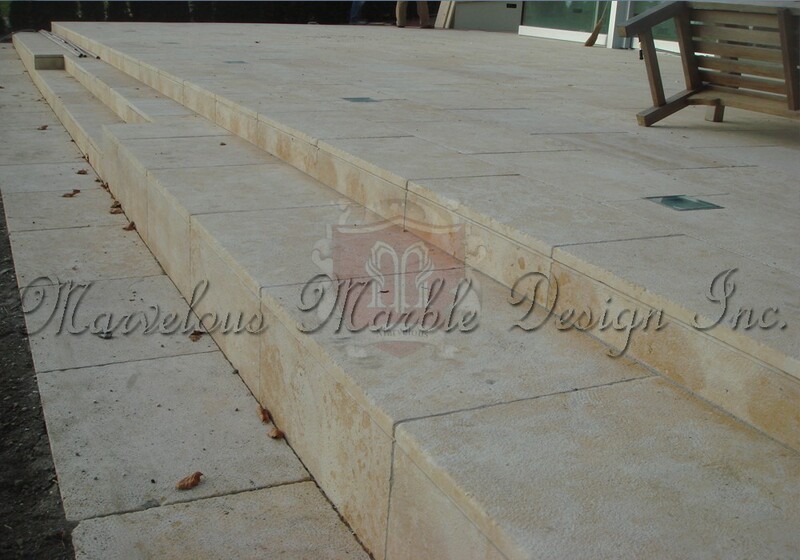 These French limestone flooring tiles are made from a very hard limestone variety, the best from France. The appearance on these spectacular tiles is enhanced by the stone’s dramatic patina that is unrivaled. These tiles have a subtle blend of rich colors. At the very core of the tiles is a lovely and dominant creamy white. The warm colors and shades of white create stunning floors and blend in with any décor indoors and outdoors. These pieces are lavish yet refined. The tiles are just priceless. These are some of the few products that even after centuries of wear and tear they will still retain beautifully worn surfaces. 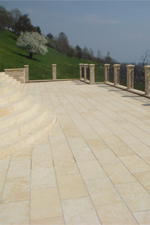 This is one of the French limestone flooring tiles that are perfect for backyard patios, balconies, and driveways. 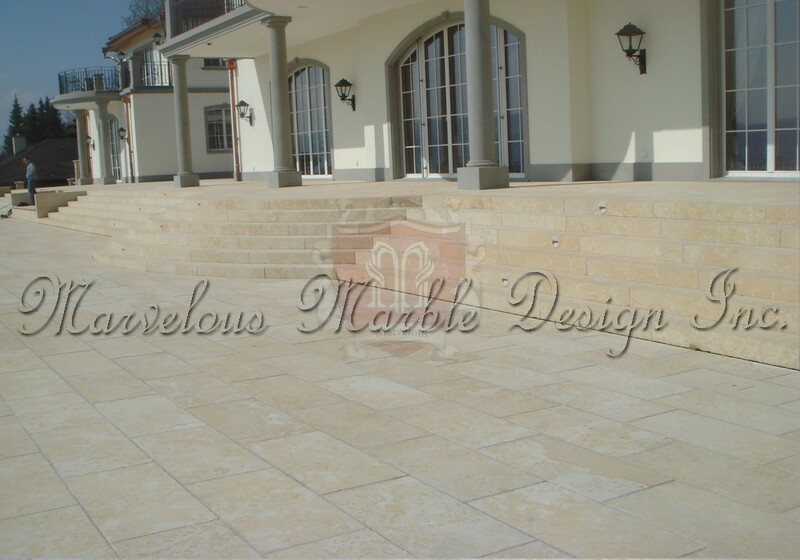 The limestone’s gently scarred surfaces and undulating smooth appearance make up for a lovely and welcoming home. The regular rectangular shape of these tiles allows for random installation, with the possibility of running bond being used. The tiles’ antiqued finish brings to the fore a lovely aged look. 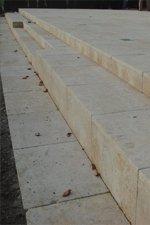 With their restrained leathery shine, these French Limestone Flooring tiles are easy to maintain. 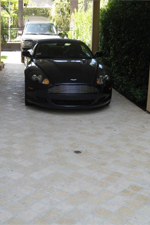 However, the look and feel of the tiles can be altered to meet your needs in natural stone, including adjustments to the artwork on the tiles. Other possible finishes that can be done with your permission include chiseled, sawn edges, and polished. For more information about these French Limestone Flooring tiles, please call us at 1-888-272-0630.